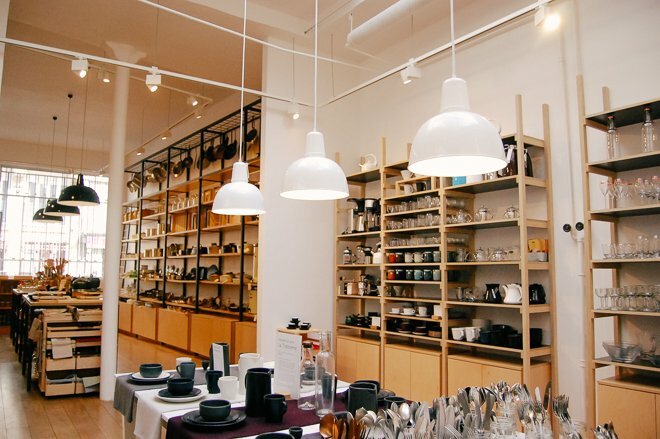 While France may be known for its wine, the cocktail scene in Paris has never looked better. 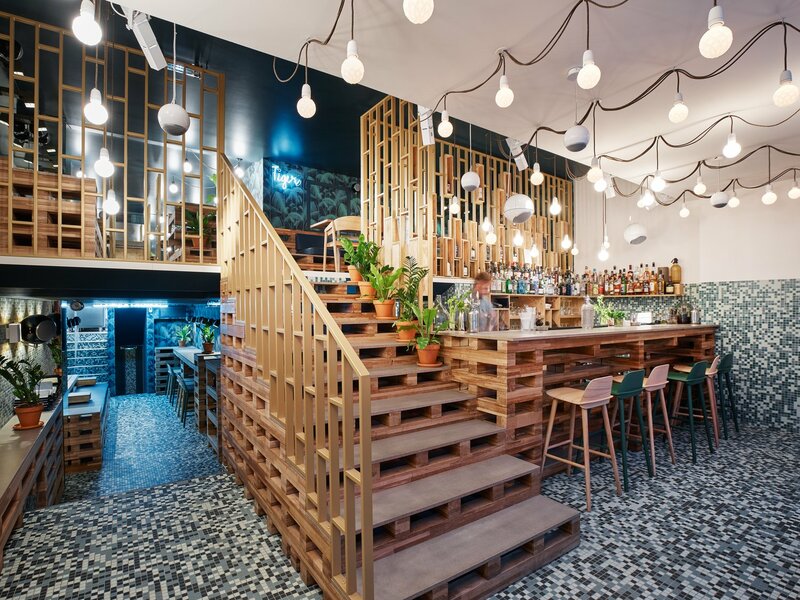 No matter the arrondissement or your preference for bar atmosphere–a quiet candlelit corner, a funky speakeasy, a kitschy theme–there’s something to suit everyone’s tastes. 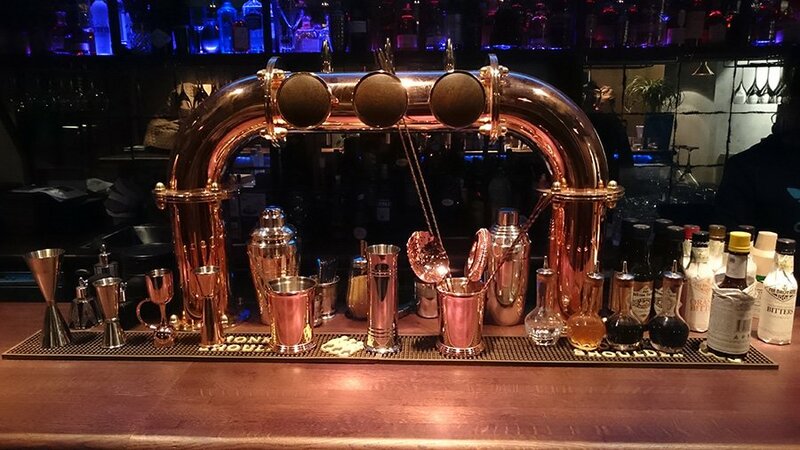 We’ve narrowed down a selection of the hottest cocktail bars in Paris, with creations that are guaranteed to intrigue and bartenders who are fully dedicated to their craft. Santé ! This pretty pink spot, opened by the guys behind the now-closed Bespoke, boasts excellent cocktails and seating that spills onto the street, making it the perfect place for people watching (with heat lamps of course) or tucking into one of the booth-style seats facing the bar for a date night. After, retreat back to our Lascombes apartment, also located in the Marais. Known for their creativity, the menu changes every few months, with each physical menu being more intriguing than the last. One theme named the drinks after architecture, another dubbed them with the names of universal values. 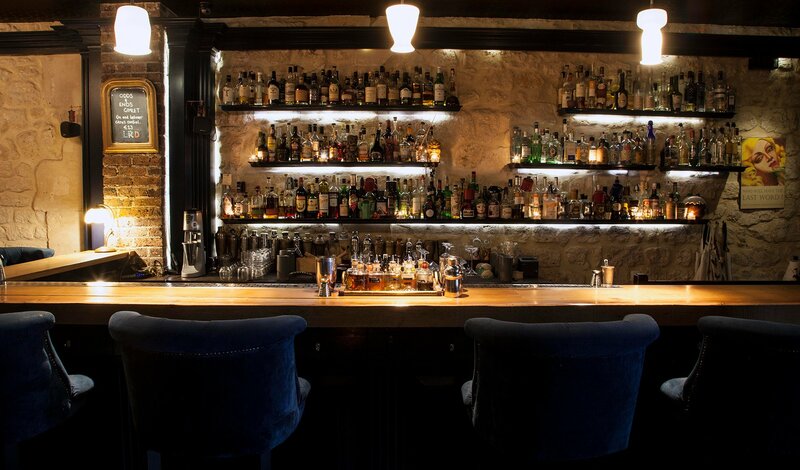 Over the last six years, the bar has appeared five times on the World’s 50 Best Bars list! If you’re staying in our Bel-Air apartment then you’ll want to add the Little Red Door to your itinerary. This Parisian classic, said to be the birthplace of classic cocktails like the Bloody Mary and the Sidecar, is not to be missed. 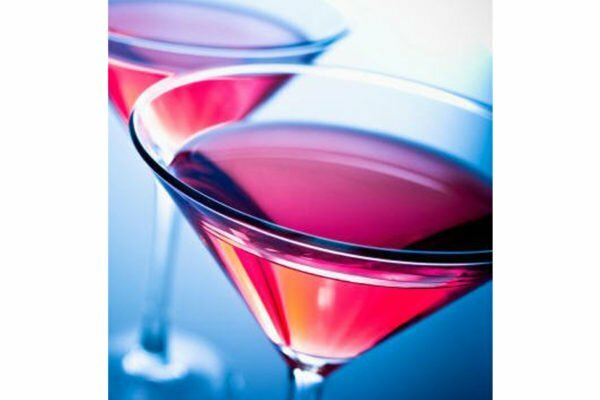 If you happen to be in the city during an election year, they host a rousing party to watch the results, but any other time of the year, we recommend you make your way downstairs to the piano bar for the perfect soundtrack to go with your drink. If you’re a fan of hidden bars, you’ll want to make your way to this little gem, hidden upstairs behind one of the machines in a real working laundromat. Upstairs, it’s small, but the ambiance is cozy, and they offer not only interesting cocktails, but other drinks as well if you’re out with a wine lover. This New Orleans themed bar, located on the rue Frochot, with some of the other most popular bars in Pigalle, stands out for its cocktail menu, Mardi Gras-esque decor and live music on most weeknights. 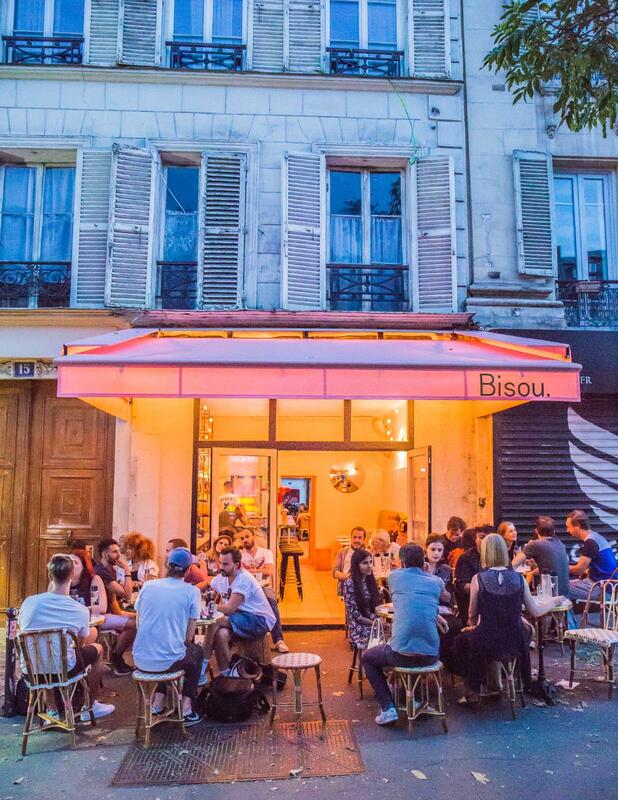 While not exactly located in a tucked away neighborhood–it’s quite close to the Champs Elysées–you could pass by this cocktail bar a dozen times without realizing what it was. 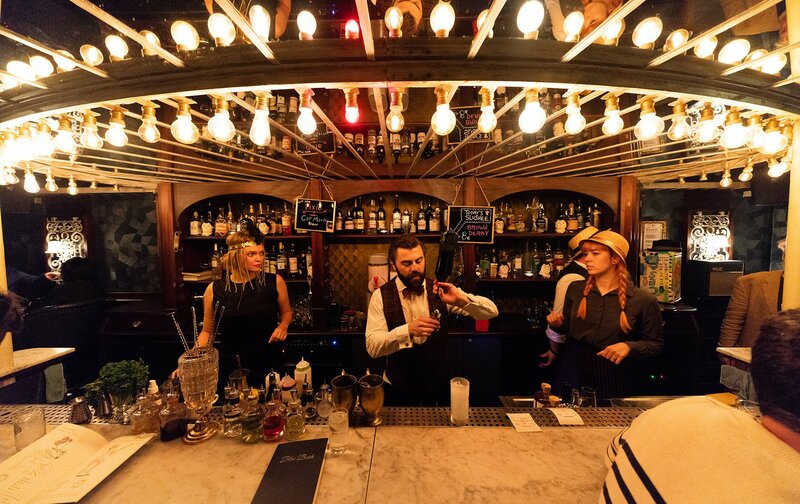 Tucked away behind a barbershop, the copper fixtures and leather seats will make you feel like you’ve stepped back into the prohibition era. 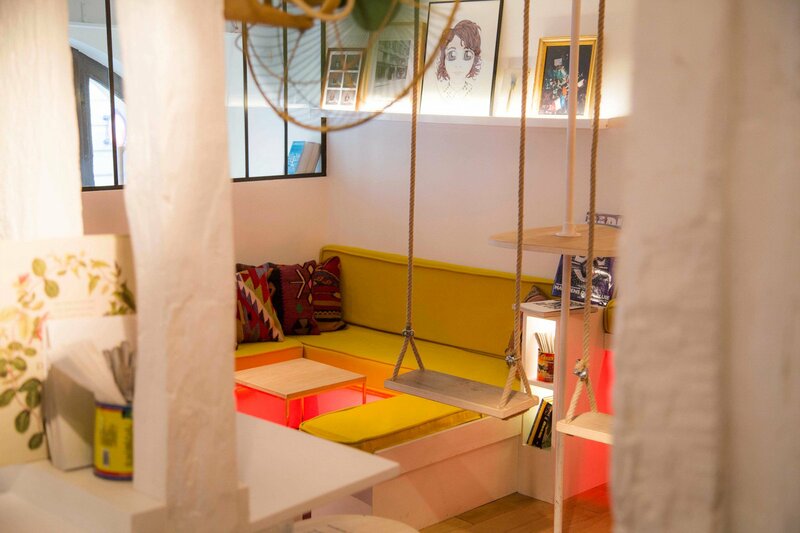 Located in the heart of the Saint-Germain-des-Près neighborhood, this funky bar has a tropical theme that is well suited to its name. 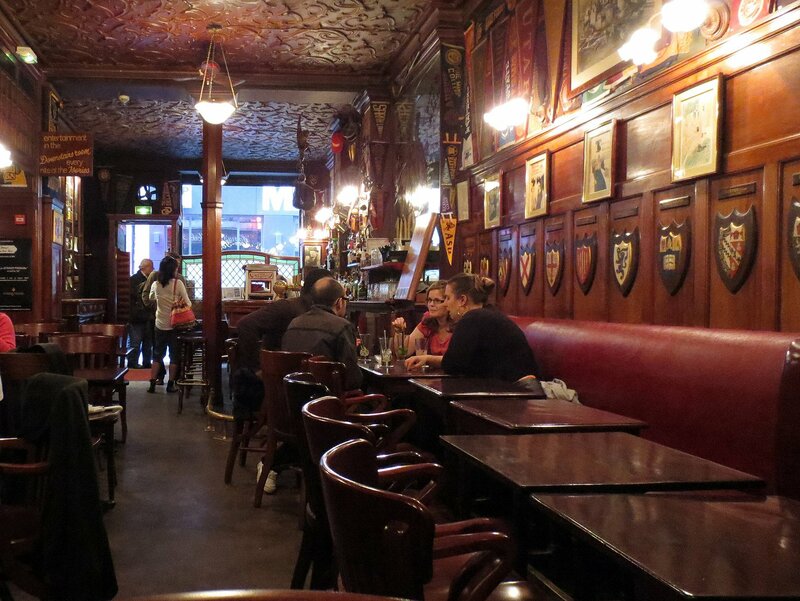 While the menu offers lots of options, this is the place to come if you’re a fan of gin. From twists on the classic gin and tonic to entirely new creations, the menu stays fresh and seasonal. 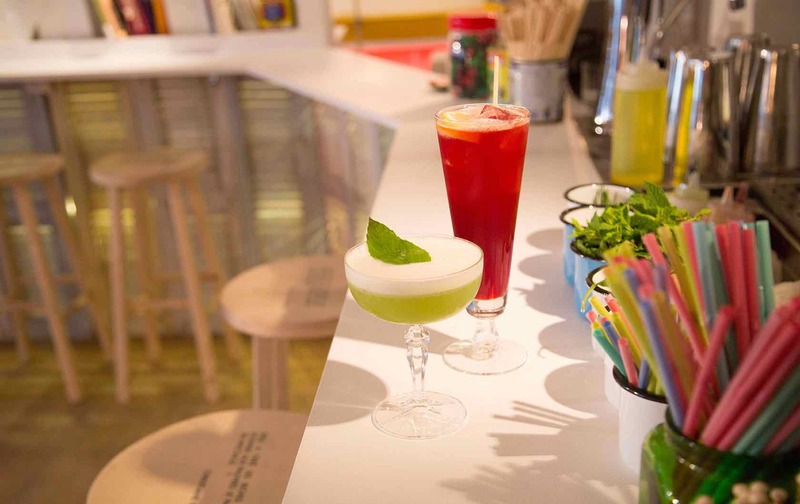 Have you been to any of these cocktail bars in Paris? Which one was your favorite? 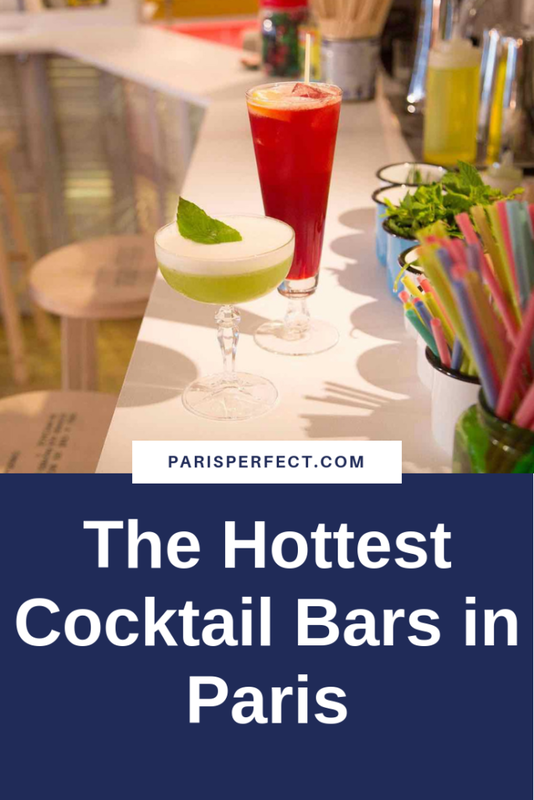 If you’d like to include one (or many) of these bars on your Paris trip, our itinerary service team can help- see more details here. Posted on Wednesday, October 10th, 2018 at 5:07 am in Parisian Living. You can follow any responses to this entry through the RSS 2.0 feed. You can skip to the end and leave a response. Pinging is currently not allowed.